Compsognathus is a small dinosaur who's size is around chicken. The weight of a Compsognathus is estimated as 3 kg. They can run as fast as an Ostrich. Compsognathus is lived on earth around 150 million years ago. They are very small in size. 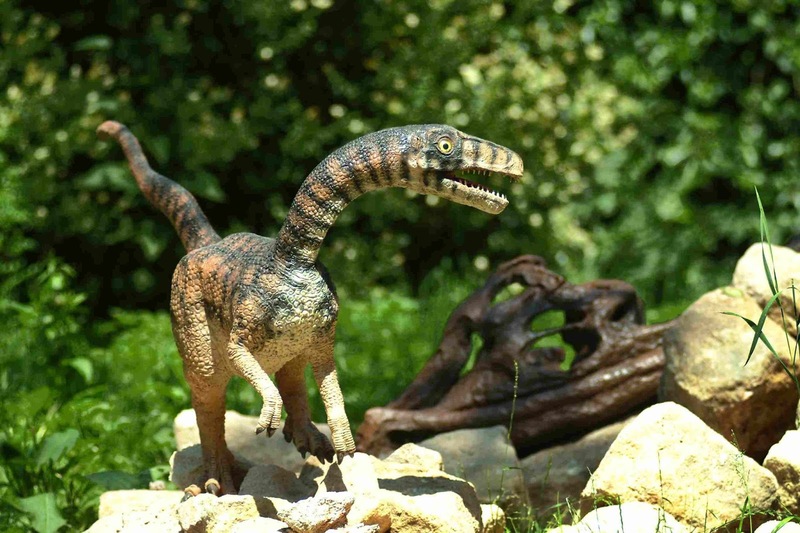 Compsognathus is one of the smallest dinosaurs which are lived on earth. 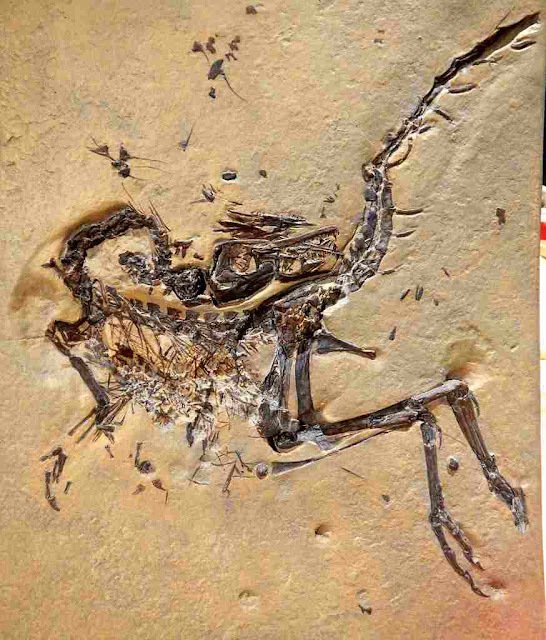 Compsognathus's fossil was firstly discovered in 1859 by Dr. Oberndorfer in Germany. The size of the Compsognathus is around 3 ft. And the height is approximately 10 inches. A weight of Compsognathus is estimated around 3 kg. Compsognathus is a carnivore dinosaur. 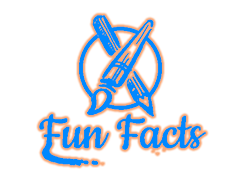 They ate other animals like lizards, insects, small dinosaurs, etc. Compsognathus is very fast dinosaur can run up to 40 mph speed which equals to ostrich. Legs of the Compsognathus are long, and a tail is also long. The teeth of Compsognathus are very sharp. They have green in color having multiple shades. They have two legs and two hands. When the first fossil found, it has two fingers on each hand. Then in 1970 other fossil found, but the second skeleton has three fingers on each side. So from 1970 fingers of Compsognathus are three by evidence. 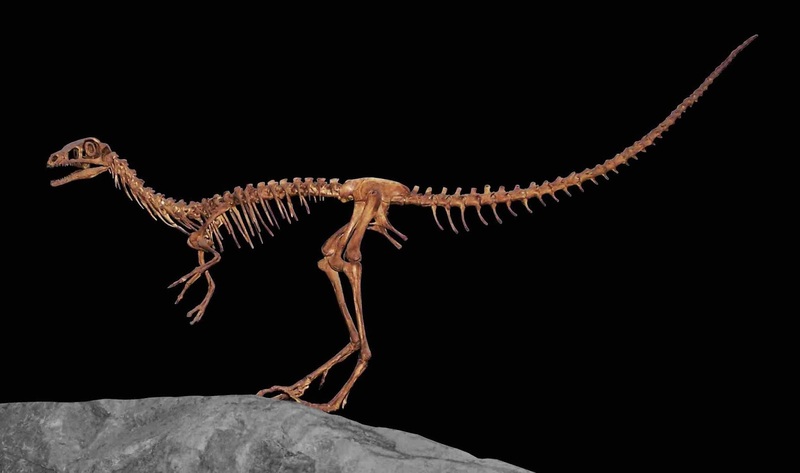 The fossils of Compsognathus are found in Europe, China and in South America. Some scientist tells that Compsognathus has feather but it is not proved yet. 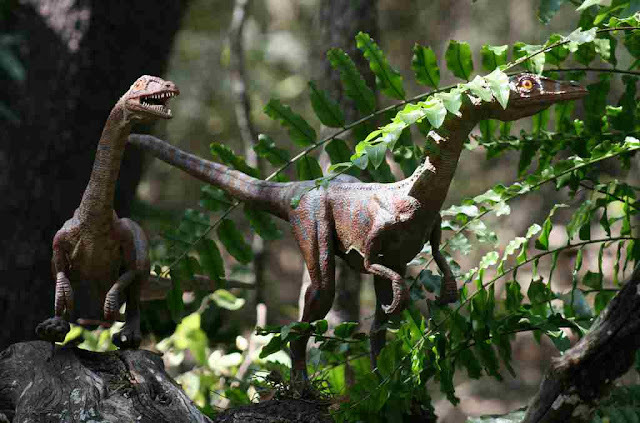 Compsognathus was first featured in The lost world: Jurassic Park movie. So this is information about the Compsognathus. I hope my article helpful for you, please don't forget to shear and comment your thought about the Compsognathus. Thank you!